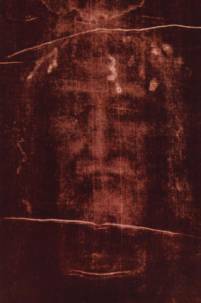 Pope Emeritus Benedict XVI has taught us, in his many writings about the Holy Face, that the Hebrew term, “panim”, which means “face” means to see The Face of God, or the presence of God. “Panim” is a term that describes relationships. The Hebrew word “shem” meaning “name” is also a term of relationship. God has a Face and a Name! The expression “name of God” means God as He Who is present among men. His name, Pope Benedict XVI teaches, is the concrete sign of His Existence. 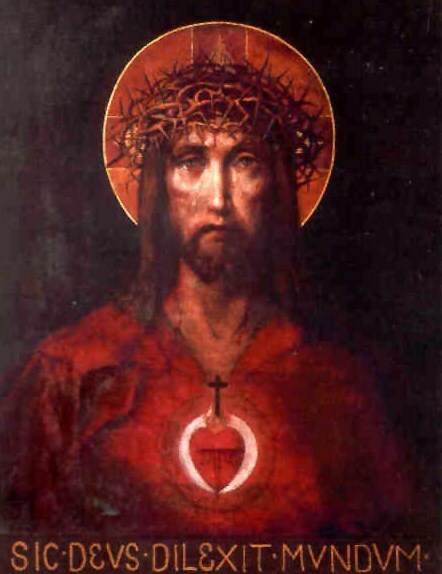 Because of the profound relationship with God and His Name and Face, sins committed against this relationship with Him–causing pain and suffering to His Sacred Heart– are reflected in the Face of Christ. The manifestation of our sins on His Countenance come about through blasphemy, atheism, disrespect of God in Sacred things, the profanation of Sunday, hatred of God’s Church. 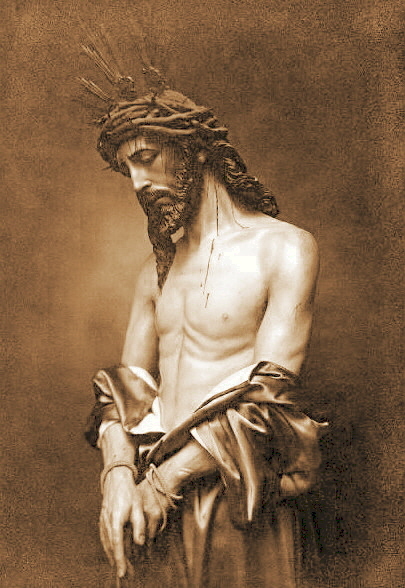 These indignities suffered by Our Lord in His Face represent the most serious sins, because they are against God Himself. 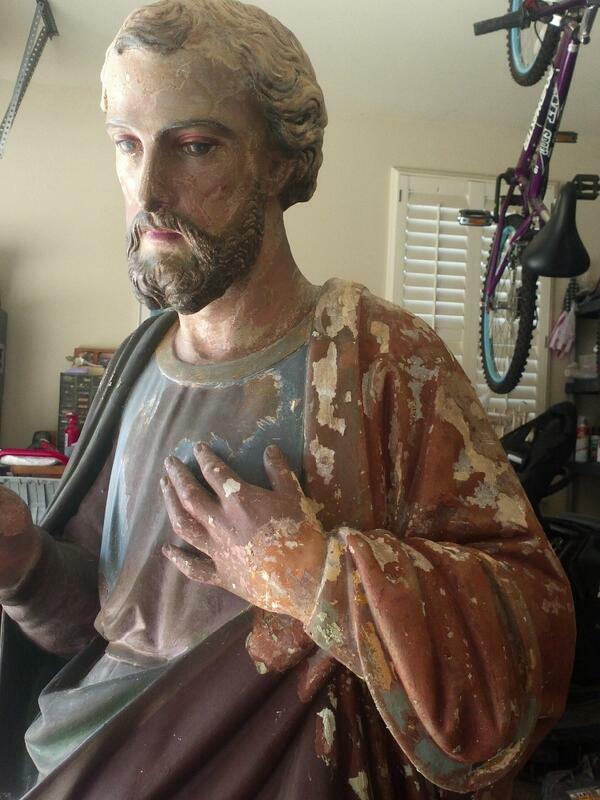 The damage done by our sins to our relationship with God are reflected in the Face of Jesus Christ. 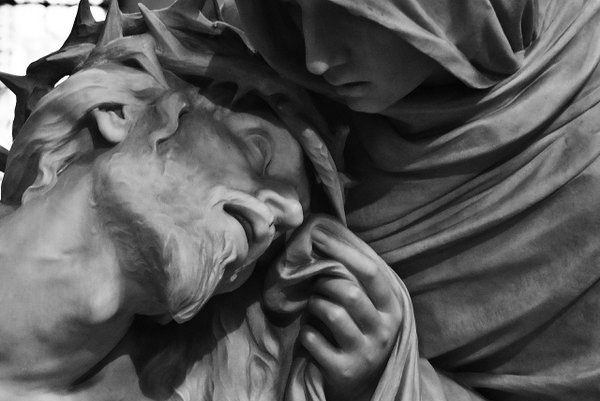 For this reason, devotion and reparation to The Holy Face and the Holy Name is fitting in order to make amends for what we have done to Him. 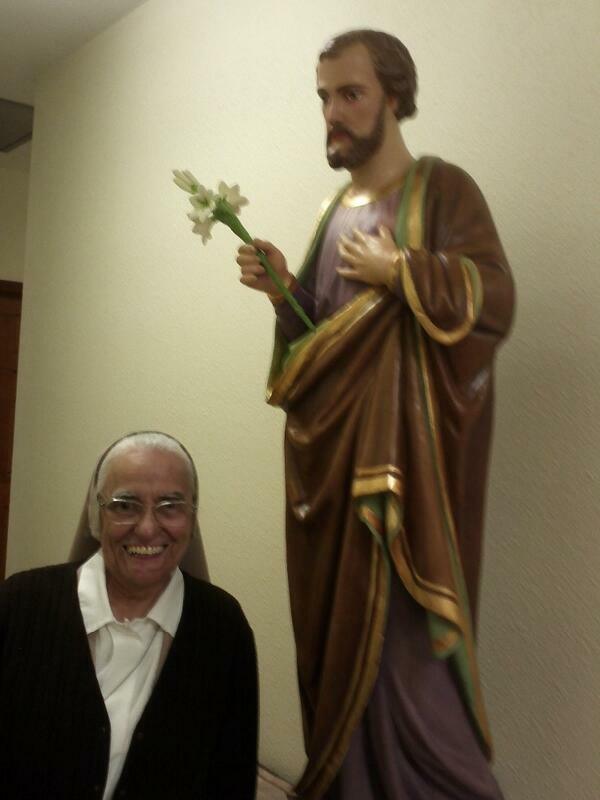 The Golden Arrow is a beautiful Prayer given by Our Lord to Carmelite Sr. Marie St. Pierre to be said in reparation for blasphemy against the Holy Name. 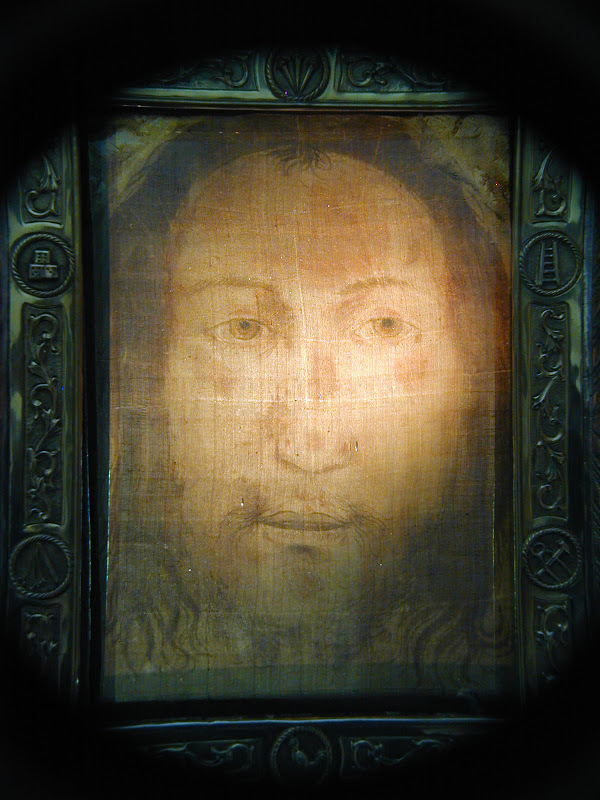 Reciting the Golden Arrow or other prayers that honor the Holy Face and the Holy Name, are an act of compassion and love, which have the effect of wiping the blood, sweat, dust and spittle from The Face of Jesus. And by doing so, Our Lord also restores His Image in our souls. “O God, Who did constitute Your only-begotten Son the Saviour of mankind, and did command that He should be called Jesus; grant in Your kindness that our hearts joy in Heaven may be the Face of Him Whose Holy Name we venerate on earth.” Amen. 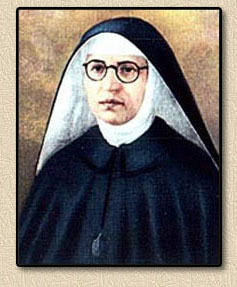 Our Lord told Sr. Marie St. Pierre that the image of His Holy Face is like a Divine stamp, which if applied to souls, through prayer, has the power of imprinting anew within them the Image of God. I salute You! 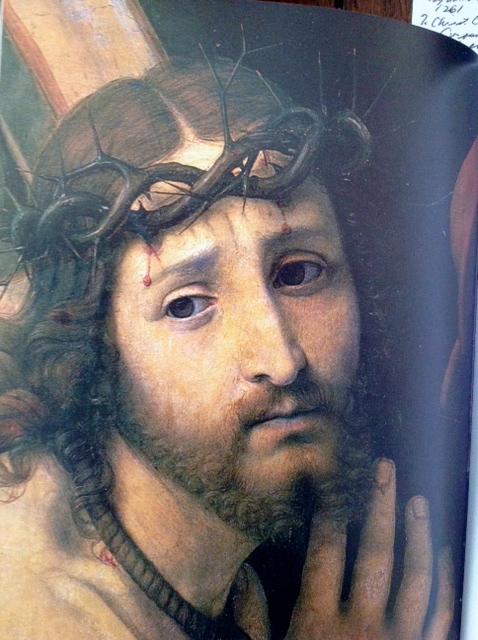 I adore you and I love you, O adorable face of my beloved Jesus, as the noble stamp of the Divinity! 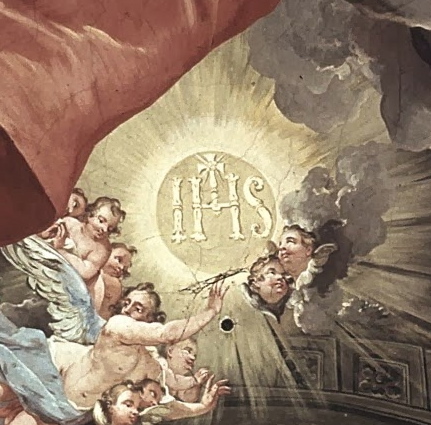 Completely surrendering my soul to You, I most humbly beg You to stamp this seal upon us all, so the image of God may once more be reproduced in our souls. Amen. Lord Jesus Christ, You have taught us to be merciful like the heavenly Father, and have told us that whoever sees you sees Him. Show us your Face and we will be saved. Your loving gaze freed Zacchaeus and Matthew from being enslaved by money; the adulteress and Magdalene from seeking happiness only in created things; made Peter weep after his betrayal, and assured Paradise to the repentant thief. Let us hear, as if addressed to each one of us, the words that you spoke to the Samaritan woman: “If you knew the gift of God!” You are the visible Face of the invisible Father, of the God who manifests his power above all by forgiveness and mercy: let the Church be your visible Face in the world, its Lord risen and glorified. You willed that your ministers would also be clothed in weakness in order that they may feel compassion for those in ignorance and error: let everyone who approaches them feel sought after, loved, and forgiven by God. 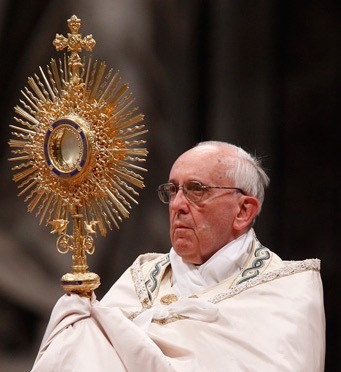 Send your Spirit and consecrate every one of us with its anointing, so that the Jubilee of Mercy may be a year of grace from the Lord, and your Church, with renewed enthusiasm, may bring good news to the poor, proclaim liberty to captives and the oppressed, and restore sight to the blind. We ask this through the intercession of Mary, Mother of Mercy, you who live and reign with the Father and the Holy Spirit for ever and ever. Amen. I have set my face like flint, knowing that I shall not be put to shame. 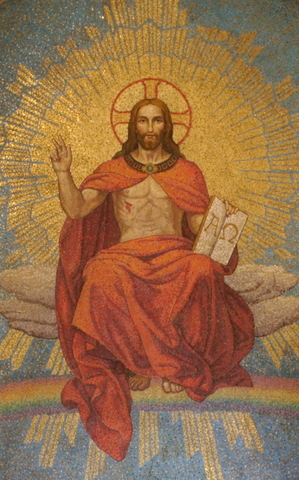 May the most holy, most sacred, most adorable, most incomprehensible and ineffable name of God, be forever praised, blessed, loved, adored and glorified, in heaven, on earth, and under the earth, by all the creatures of God, and by the Sacred Heart of Our Lord Jesus Christ in the most Holy Sacrament of the Altar. Amen. 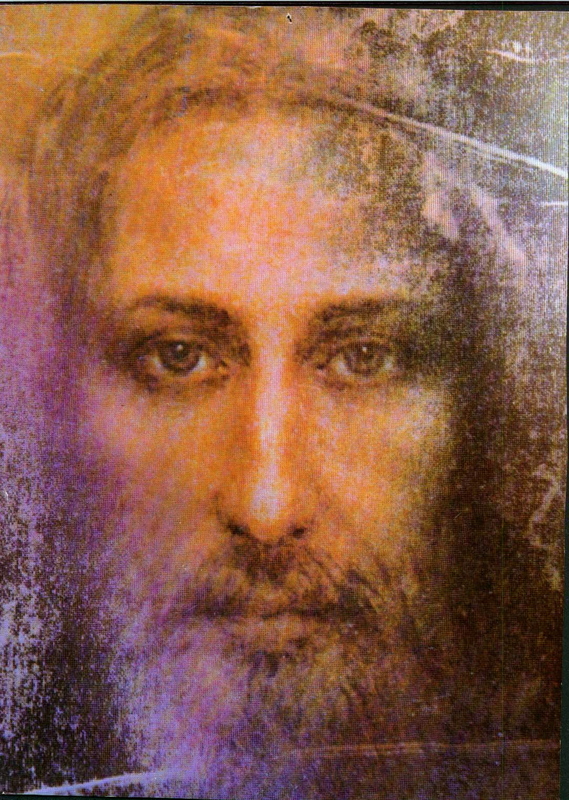 Adorable Face of My Jesus, my only love, my light and my life, grant that I may see no one except Thee, that I may love Thee alone, that I may live with Thee, of Thee, by Thee and for Thee. Amen.